Serving clients of all types and sizes, our one-stop shop offers customizable lettering in a variety of materials for any industry. 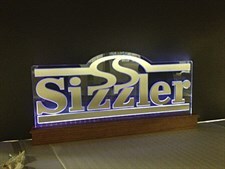 Our custom lettering projects include vinyl, routed and illuminated lettering, as well as other industry standards. We can work with your specialized designs or create something for you that makes sense for your business as a part of our relationship with you. 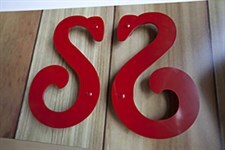 We can also make custom letters or apply custom lettering to any surface. Get a free quote online or give us a call at 330.678.1724 if you’d like to see what we can do for you.